If you have cats, you probably know that they are notorious for hiding pain and illness. 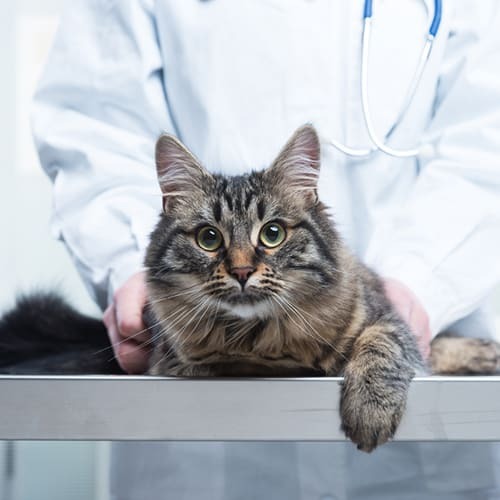 You probably also know that urinary tract infections and bladder infections are very serious and, left untreated, can result in the loss of your cat’s life. Early diagnosis is the key to successful treatment of a cat’s urinary issues. 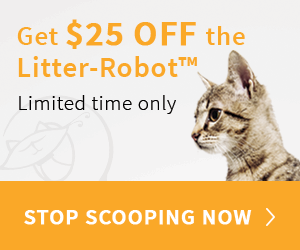 Diagnostic cat litters are an easy and inexpensive way for cat parents to detect problems early. A cat’s urine pH, or level of acidity, can be directly related to the health of its urinary tract. When pH is too high or low, a number of urinary health issues can arise. Diagnostic cat litters work by detecting changes in the pH levels in your cat’s urine. The litter is coated with a specialized (but totally safe) pH detector, which will change color when your cat’s urine touches it. 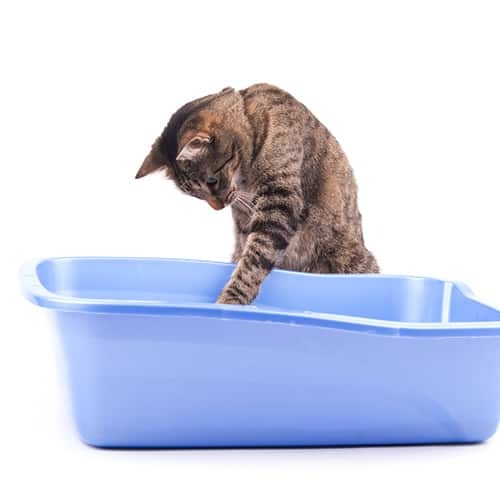 When your cat uses the litter box, the litter will turn a specific color to indicate certain abnormalities, indicating that a visit to the veterinarian is in order. If you see the litter change color, simply match it up to a handy chart that comes with the litter and you will immediately be able to identify signs of trouble. 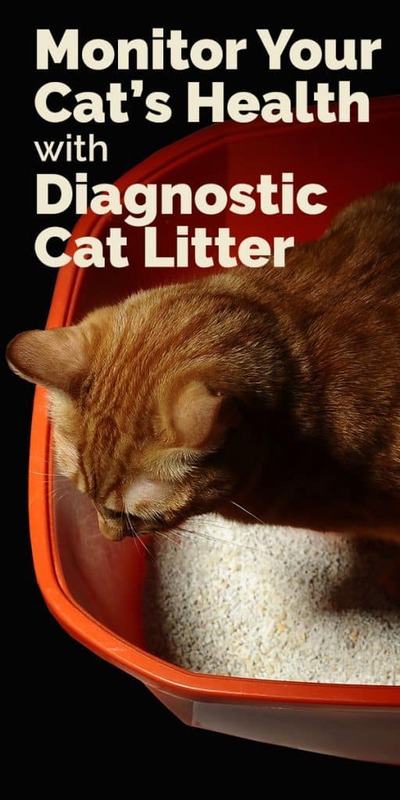 If your cat’s diagnostic litter indicates a problem, you’ll need to contact your veterinarian as soon as possible. Urinary tract infections can quickly escalate into serious emergencies if not addressed. Your vet will need to run a complete urinalysis and possibly bloodwork to see what the cause of the problem may be and how far along it has progressed. Early treatment generally means a change in diet and sometimes antibiotics. 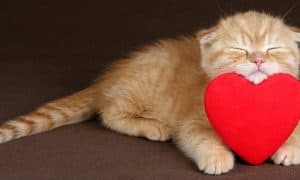 However, wait to treat these conditions, and the costs can escalate into the thousands and your cat may require surgery and hospitalization. PrettyLitter: Made of dust-free, highly absorbent silica microgels, one 3-lb bag can last one cat up to 30 days. 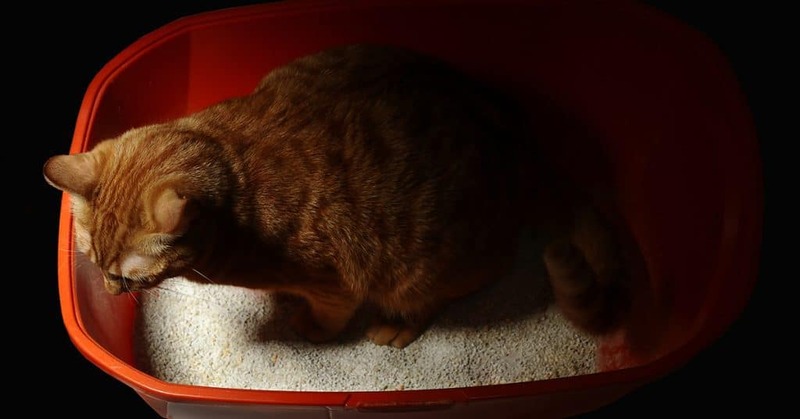 PrettyLitter Color-Changing Cat Litter can indicate a host of potential health issues. Perfect Litter: The Pet Ecology Perfect Litter “Alert” is an all-natural, non-toxic, clumping litter that contains a patented material which shows the level of alkalinity in your cat’s litter. It’s also very lightweight (over 70% lighter than traditional brands). Ultra Monthly Monitor: This is a slightly different approach to litter in that it allows you to use your own litter and simply sprinkle the powder over the top. The powder contains pH-indicating technology that works like other diagnostic litters. 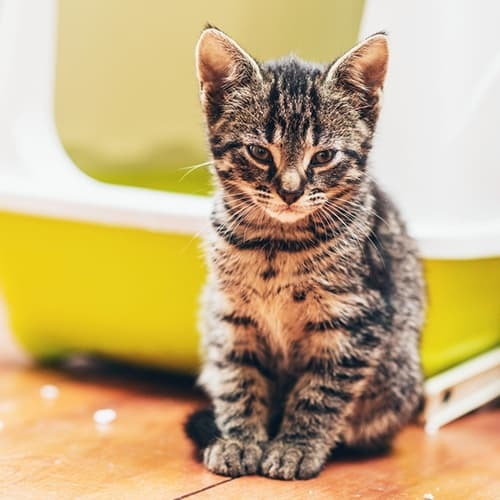 If you’re lucky enough to share your home with more than one cat, you will need to provide separate litter boxesif you’re having them use diagnostic litter. After all, you’ll want to know which cat used the litter if it changes color! 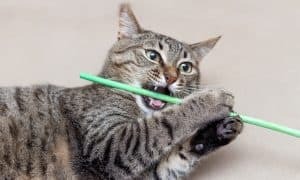 The best solution to this problem is to place a clean, disposable litter box in a room where you can keep your cat isolated, like in a bedroom or a bathroom, until kitty uses it. When not in use, remember to keep diagnostic litter packaging sealed and in an area separate from cleaning supplies or other things that may impact the readings. This includes chemicals like ammonia. 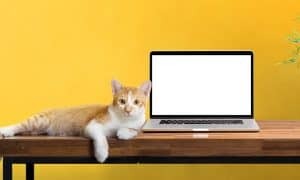 While diagnostic cat litters are not meant to replace a detailed exam and urinalysis by your veterinarian, they are another tool for pet parents to use at home to best care for their cat’s health.